SWD welcomes Jason Cummings to our community. Jason commenced recently in the role of Boat Operations and Sail Training Officer. He is on deck two days per week and will be primarily responsible for ensuring all boats are operational and that SWD has skilled and competent crew to deliver SWD’s programs and events. Jason is very well suited to the role having qualifications in education and a work history traversing the not for profit sector and sail training. 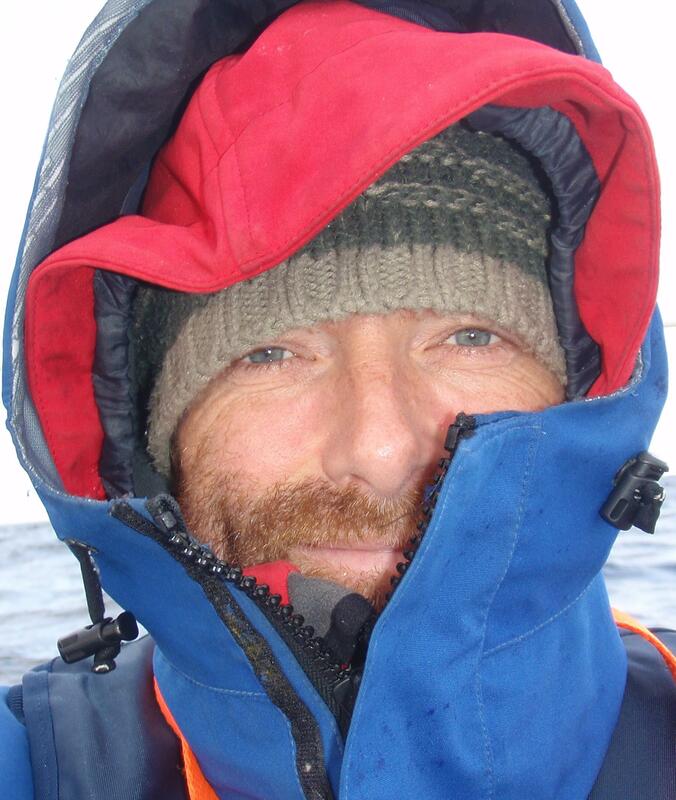 His key strengths apart from sailing and education include developing systems & processes and fundraising. Over the coming month Jason's priority will be meeting the SWD skippers and coordinators with whom he will be working very closely. His first few weeks will be spent getting a handle on the status of SWD’s fleet and the training requirements for our on-water volunteers. It is great to have you aboard Jason!